Open Lab Skåne is a unique opportunity for small enterprises and will promote development projects by opening up laboratories and providing equipment and expertise in the fields of life science, materials science, foods and chemistry. Open Lab Skåne is a three-year collaborative project involving Biofilms – Research Center for Biointerfaces at Malmö University, the Department of Food Technology, Engineering and Nutrition at Lund University and SmiLe Incubator in Lund. 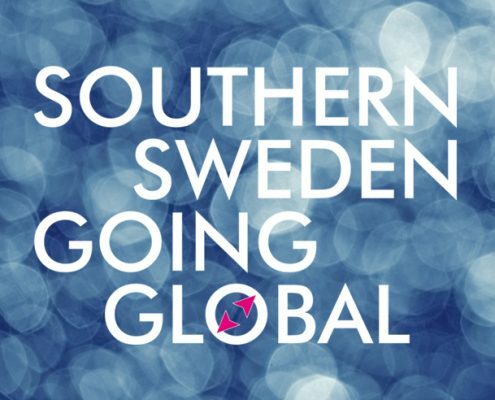 The project will begin on April 1, 2017 and has a total budget of SEK 13.1 million, half of which will come from the collaboration partners and Region Skåne. Together the parties will create a unique arena for innovative enterprises that need to supplement their internal resources. The participating companies will have access to the laboratories, equipment and skills of the collaboration partners. The purpose is to promote development of new products and services. 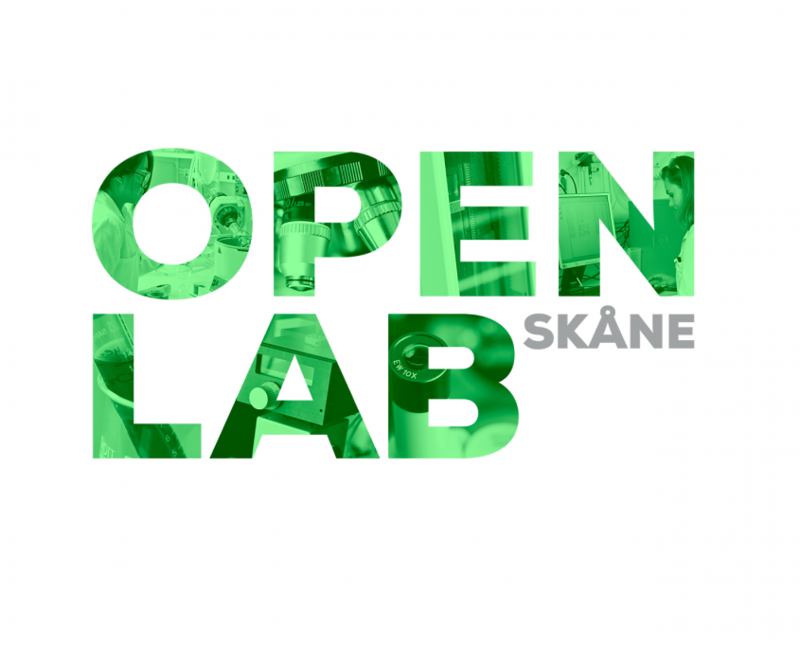 “One of the goals of the Open Lab Skåne project is to increase knowledge sharing and reduce distances between industry and academia,” says Therése Nordström, project manager for Open Lab Skåne. 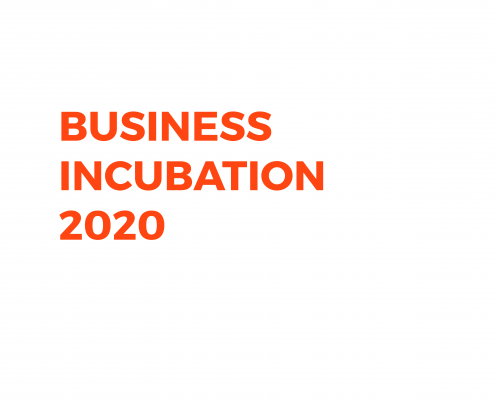 “We can offer high-class development resources and can see that the project will provide important partnerships for our members,” says Per Brunmark, who is responsible for laboratories and equipment at SmiLe Incubator in Lund. 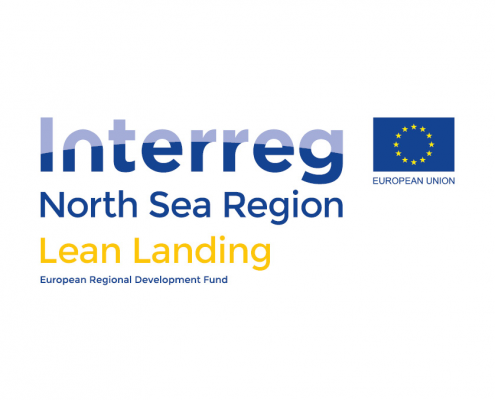 The Open Lab Skåne project is supported by the European Regional Development Fund. Further the project is supported by the City of Malmö, Lund Municipality, Medeon Science Park & Incubator, Medicon Village and the Center for Food Development in Karlshamn.